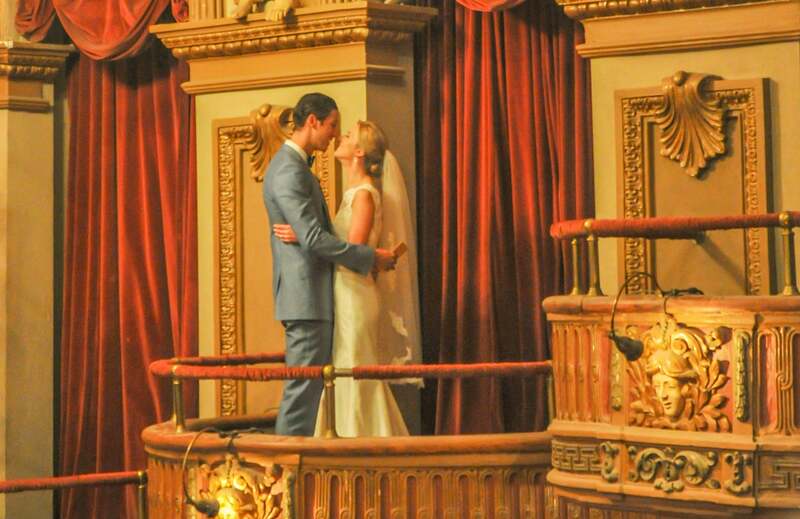 Find the perfect venue for your vows! 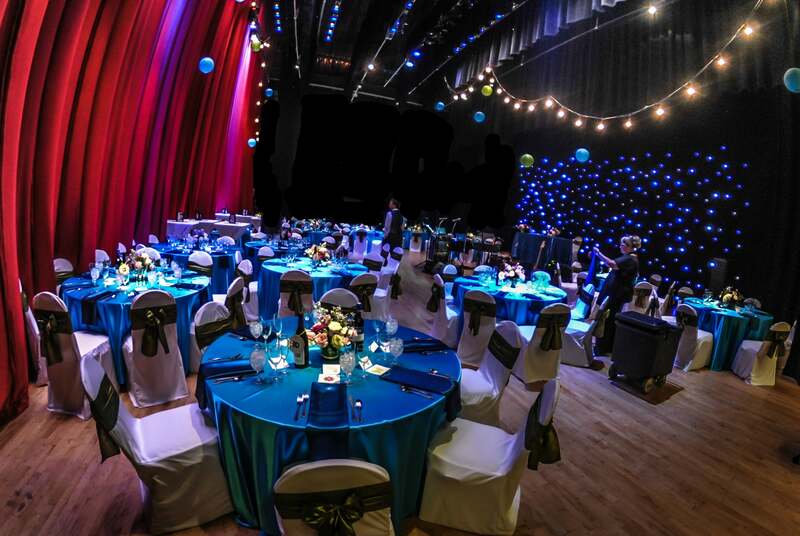 With 35 years of experience in creating memorable events, Attucks Theatre, Chrysler Hall, Harrison Opera House, and Wells Theatre are ready to apply their combined expertise and creativity to your special occasion. We are committed to catering to your needs in a unique and elegant environment while making your event a truly significant affair. 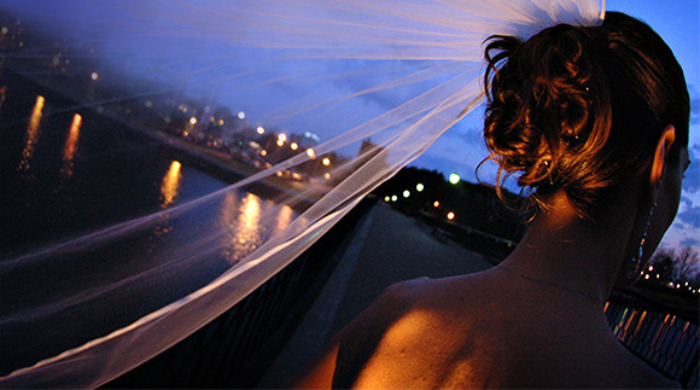 Each of our venues offers a unique and elegant setting in which to host your guests. Whether you are expecting a guest list of 25 or a grand reception for 300, we have a facility that will suit your needs. With the City of Norfolk as your backdrop and the convenience of numerous hotels and restaurants nearby, all your expectations will be satisfied. You and your guests will feel comfortable while receiving professional and friendly attention from our enthusiastic staff. 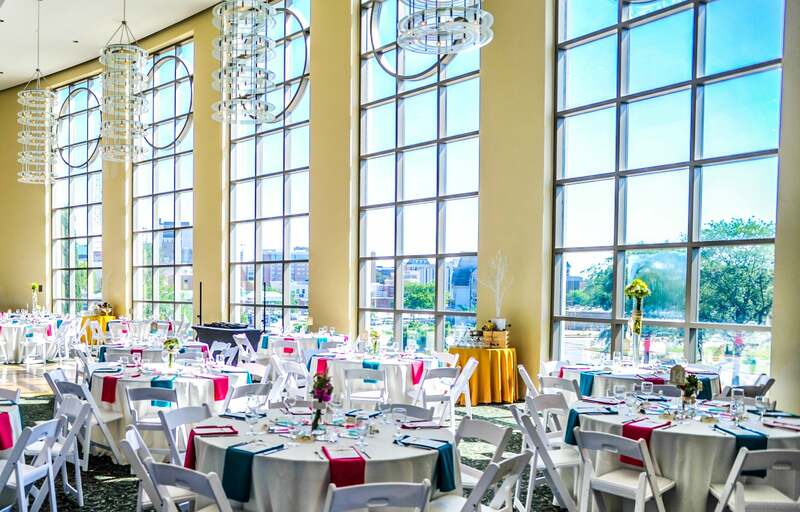 With five venues to choose from in the heart of downtown Norfolk, your event is guaranteed to stand out! Click the image below to browse our eBrochure! Thank you for your interest in renting Attucks Theatre! The Attucks Theatre was built in 1919 as a mecca for entertainment and commerce, strategically located at 1010 Church Street, the heart of the city’s minority community, much like New York’s Harlem. 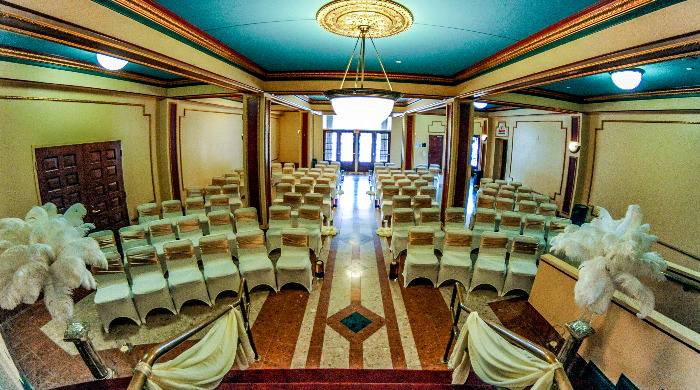 For intimate settings, the Lower Banquet Room can accommodate receptions up to 190 and banquets up to 90. 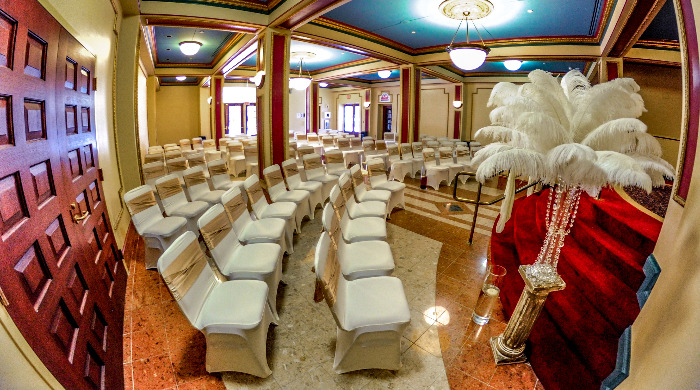 For larger celebrations, the Upper Banquet Room can accommodate receptions up to 400 and banquets up to 150. Please click the links below for for the most current rental information for Attucks Theatre. Thank you for your interest in renting Chrysler Hall! Chrysler Hall is located at 215 St. Paul’s Boulevard in downtown Norfolk adjacent to Scope Arena. The main lobby and two-level grand hall can easily accommodate bistro tables as well as buffet serving tables for a complete evening of entertainment. With rich decor and glorious chandeliers, it makes for an elegant and memorable occasion. 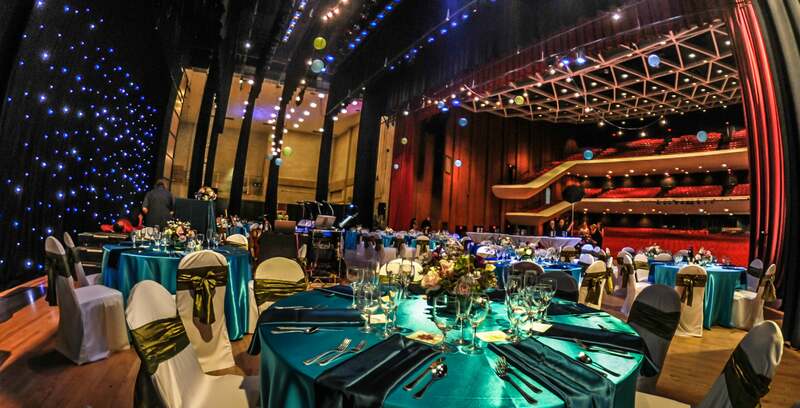 Chrysler Hall’s dress circle can accommodate up to 450 for standing cocktails and 250 for a seated dinner. Please click the links below for the most current rental information for Chrysler Hall. Thank you for your interest in renting the Harrison Opera House! 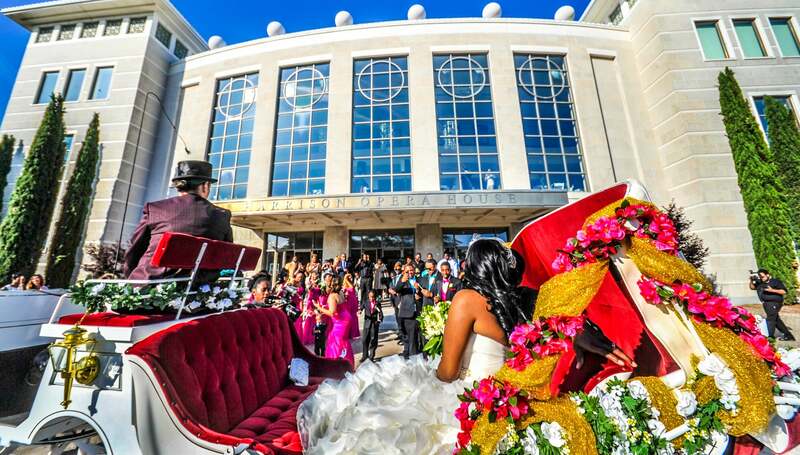 The completely refurbished Harrison Opera House, located at 160 Virginia Beach Boulevard, offers the premiere facility for elegant affairs. Dramatic towers frame the dynamic new facade and enclose an elegant staircase to the grand foyer and balcony levels. A three-story grand lobby with cantilevered balcony lobby, floor to ceiling windows, and grand chandeliers. The grand lobby located on the second floor can accommodate up to 350 standing for cocktails, up to 225 for a seated dinner and up to 210 with a dance floor. A catering kitchen is available on the same level. 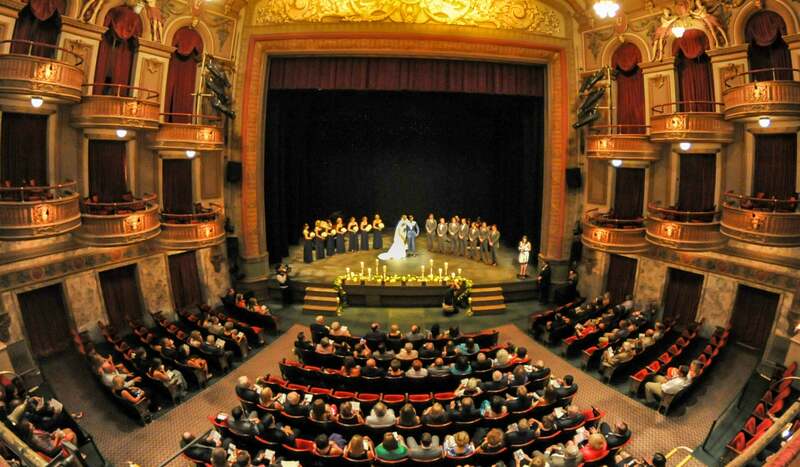 Please click the links below for the most current rental information for the Harrison Opera House. Thank you for your interest in renting the Wells Theatre! 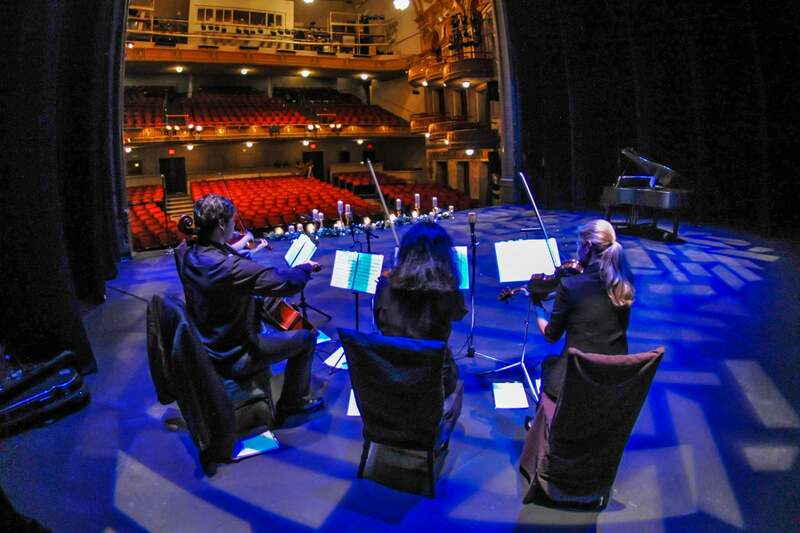 Against the backdrop of Downtown Norfolk’s financial district, the Wells Theatre stands out as Norfolk’s magnificent historical theater. 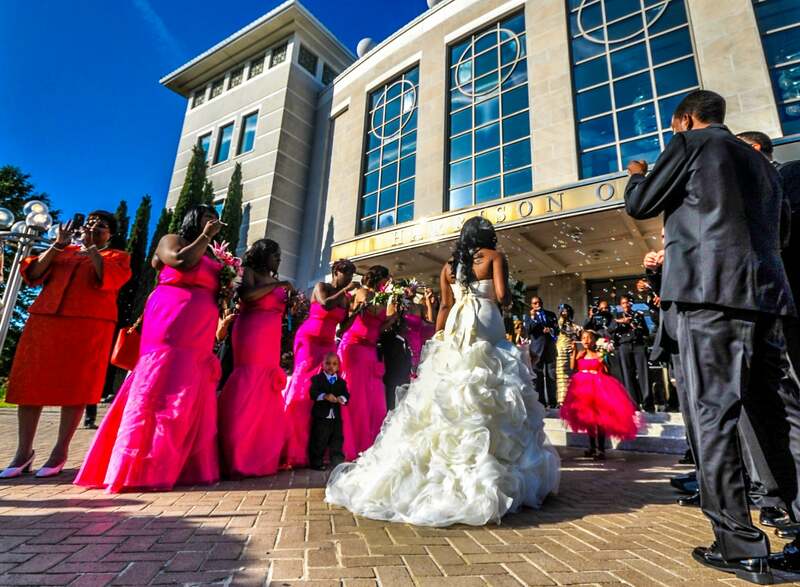 Located at 254 Granby Street, the handsomely appointed facility can also host receptions up to 250 and banquets up to 75. The intricate design of the interior adds extravagance to any event.